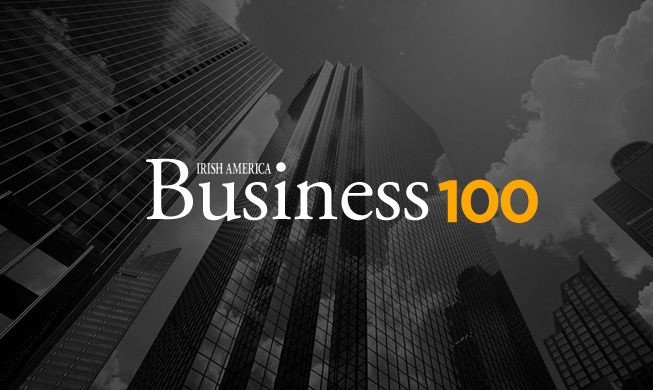 The Annual Business 100 honors the best and the brightest Irish-American and Irish-born leaders, representing some of the most innovative and influential companies and corporations in the world. 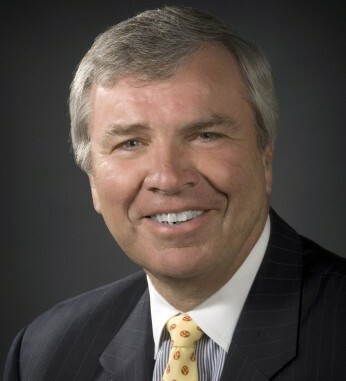 On Wednesday, December 12, Irish America celebrated the 2018 Business 100 at an awards luncheon at the Metropolitan Club with Keynote Speaker Eileen McDonnell, Chairman and CEO of Penn Mutual, offering her remarks on the influence of her Irish heritage and the impact the Irish have had on America. Last year’s honorees were featured in the December/January 2018 edition of Irish America. For complete coverage of this year’s event, including photos by Ben Assen, click here.